The civil lawsuit, filed Thursday in Cook County court, comes after the actor refused to pay a $ 130,106.15 bill meant to cover the cost of police overtime during the investigation. 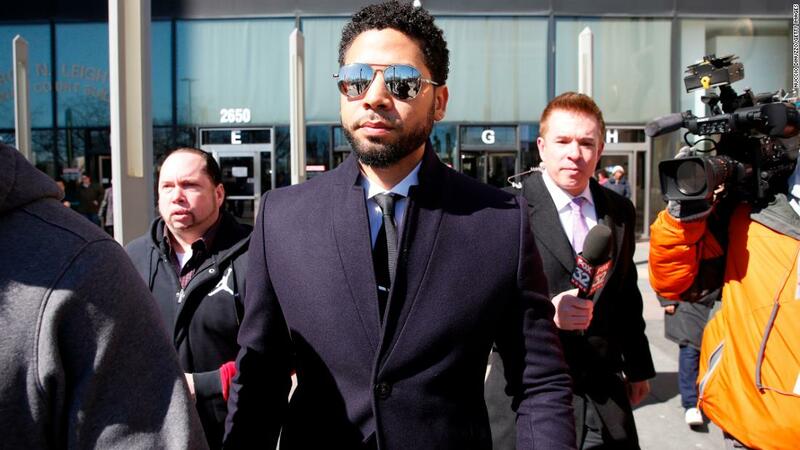 Smollett was given seven days to reimburse the city, but the actor's attorneys said the demand was meant to "harass and irreparably injure Mr. Smollett." The city also wants Smollett to pay $ 1,000 for each "false statement" he made to police and cover attorneys' fees and other litigation costs, according to the document. Smollett's attorney refused to comment on the lawsuit. The complaint asks for a jury trial to determine the amount that Smollett could pay. However, Chicago could ask the actor to pay three times the amount of damages it sustained – more than $ 390,000 – under a current city code. Smollett, who is black and gay, had told police that two men attacked him on January 29, yelling racist and homophobic slurs while striking him, police said. Smollett also said the men placed a noose around his neck and poured bleach on him, according to police. 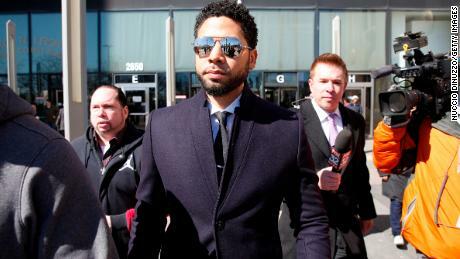 Police ultimately came to believe Smollett staged the attack to bolster his profile and career, but all 16 felony disorderly conduct charges against the " Empire "actor were dropped last month. The actor has insisted he told the truth about the attack. Prosecutors said the charges were dismissed after he forfeited his bail money and performed community service.